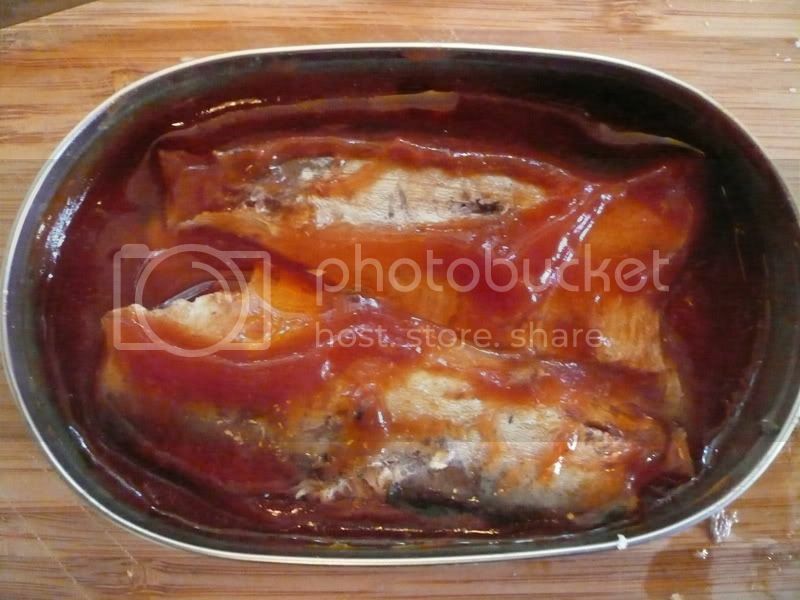 Just out of principle, I'll avoid any sardine packed in a sauce. I like the taste of booze, so I'll have whiskey. Know what I mean, Jim? But, as you all know, I'm a sucker for nice packaging-- And these are in some of the coolest ever. 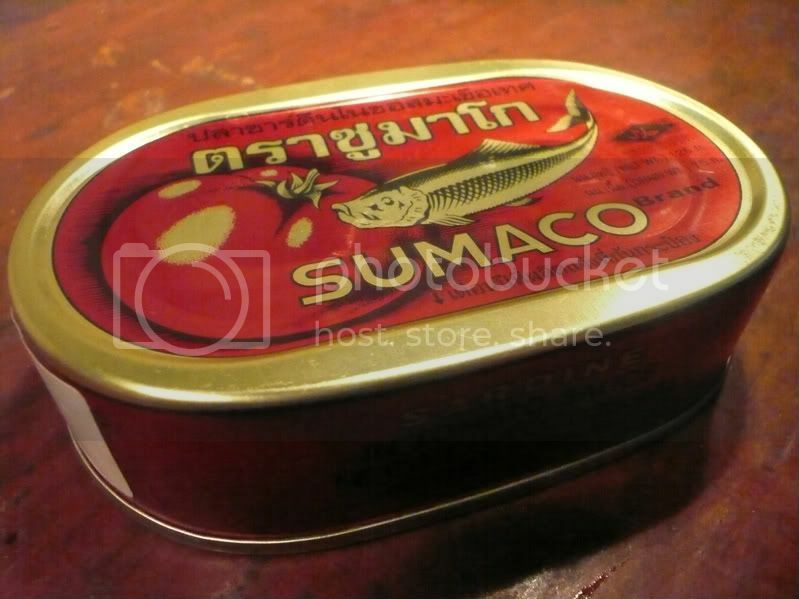 Just look at that prehistoric looking fish, and that big juicy tomato, and all that crazy อักษรไทย! I even had to break out the can opener to get into these. It was sweaty work, and I was damn hungry when I was done. I plopped these on some cheap saltines, and squirted the Aardvark all over them. They were actually delicious. If I can find this brand without the ketchupy sauce, they'll be a solid 4-tinner. As it stands, I'll give them 2, plus one for the killer design work. Around the world we go, kiddies.